Direct Mail marketing and advertising is self explanatory, but there are many different solutions. It's important to know which direct mail solution is right for you. 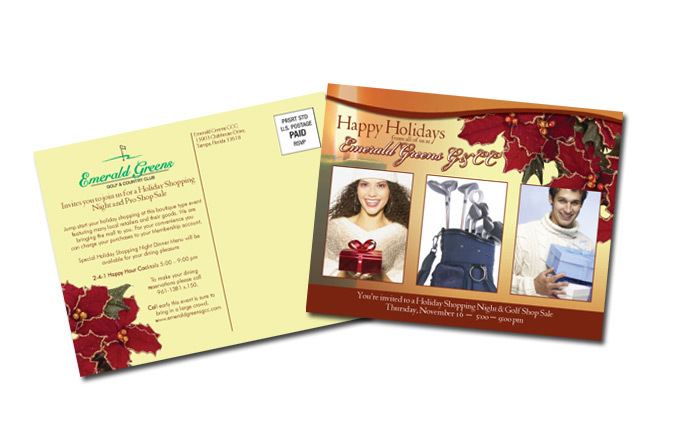 Does your direct mail advertising communicate with an existing client base, or new potential clients? 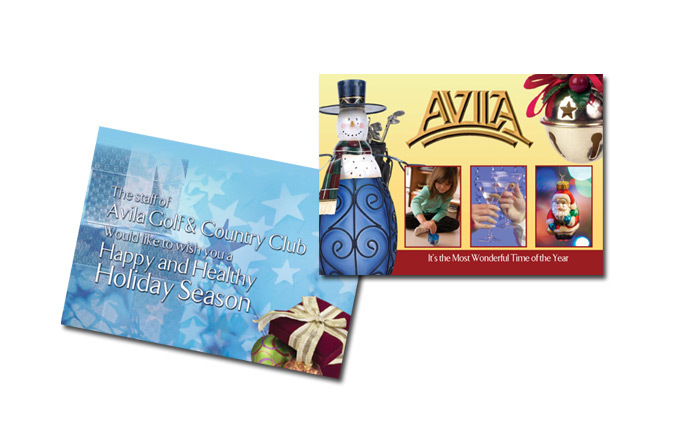 Do you offer products or services with your direct mail marketing? What is your target demographic for direct mail? All of these questions and more come into play when determining the best solution for a direct mail design marketing campaign. 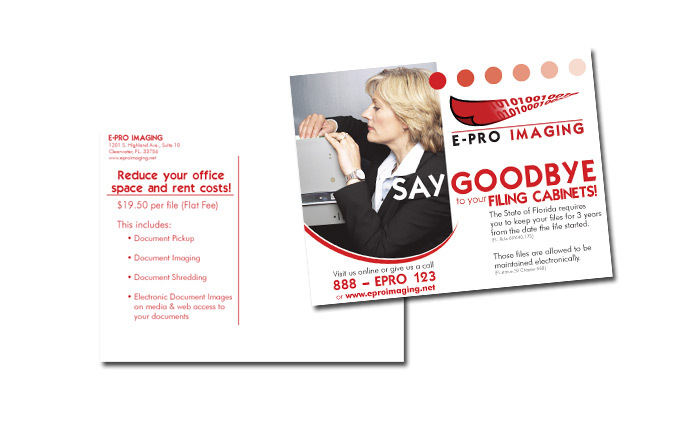 Enough space to talk about your company and your services in a compact direct mail delivery. 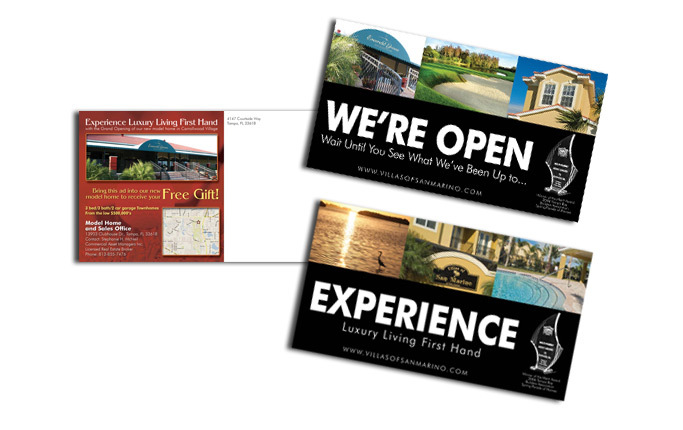 The most popular direct mail design marketing method. 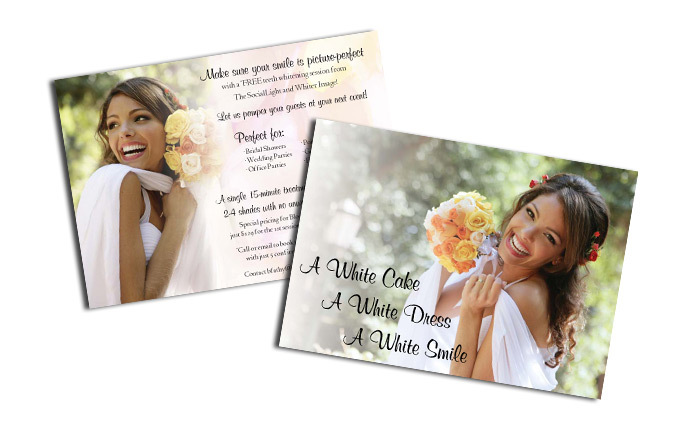 Postcards are affordable and perfect for a quick direct mail message, or can be used in a direct mail marketing campaign of many pieces. 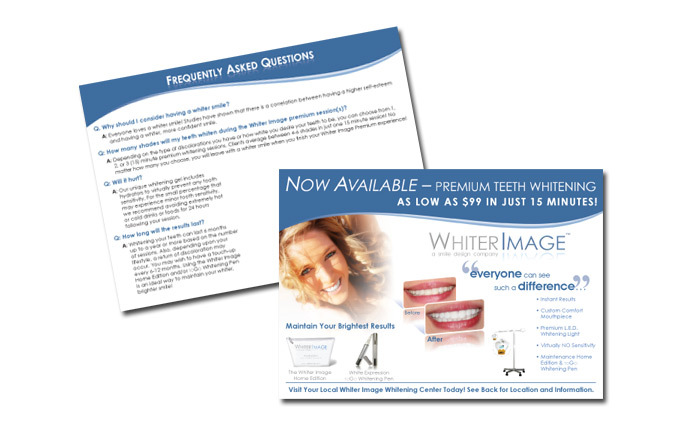 The size of a large postcard with three times the space, a great one-two punch for a quick message with follow up direct mail marketing information. 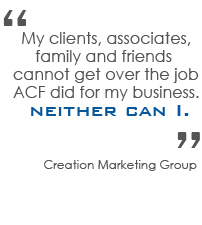 We will work as part of your team, combining our expertise in direct mail marketing and design, with your expertise of your industry. Together we will determine the best direction for your direct mail marketing and advertising, as well as design, layout, print and even deliver the final product to your door or the doors of your customers!